There couldn’t be a more personal PC gaming accessory than a mouse. You use it for everything from turning off your computer to highlighting this text, editing photos, and yes, playing games. 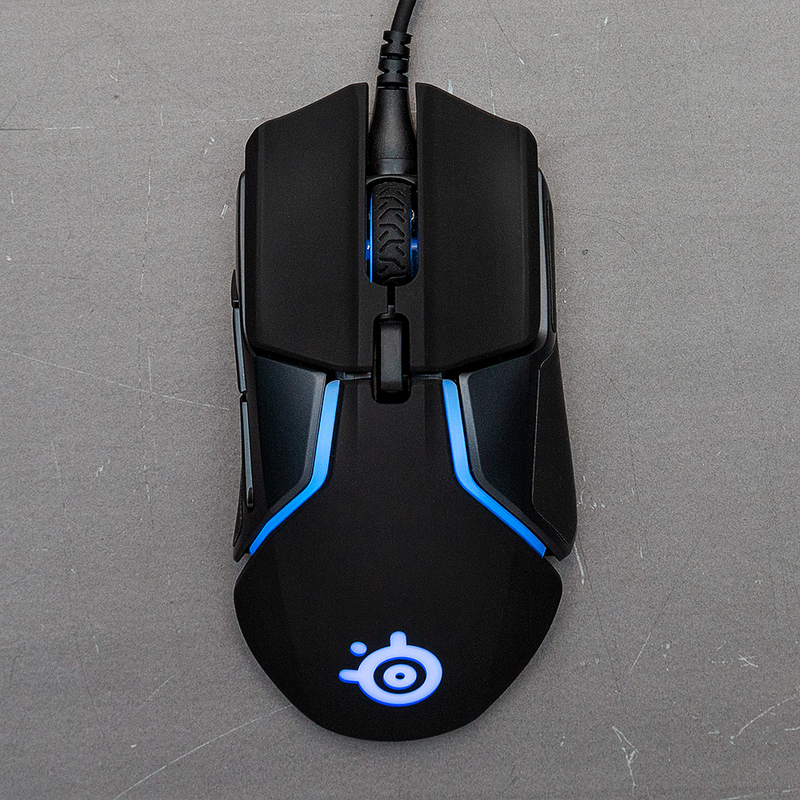 And while computer mice might be easily recognizable gadgets in today’s world, gaming mice are specialty products. 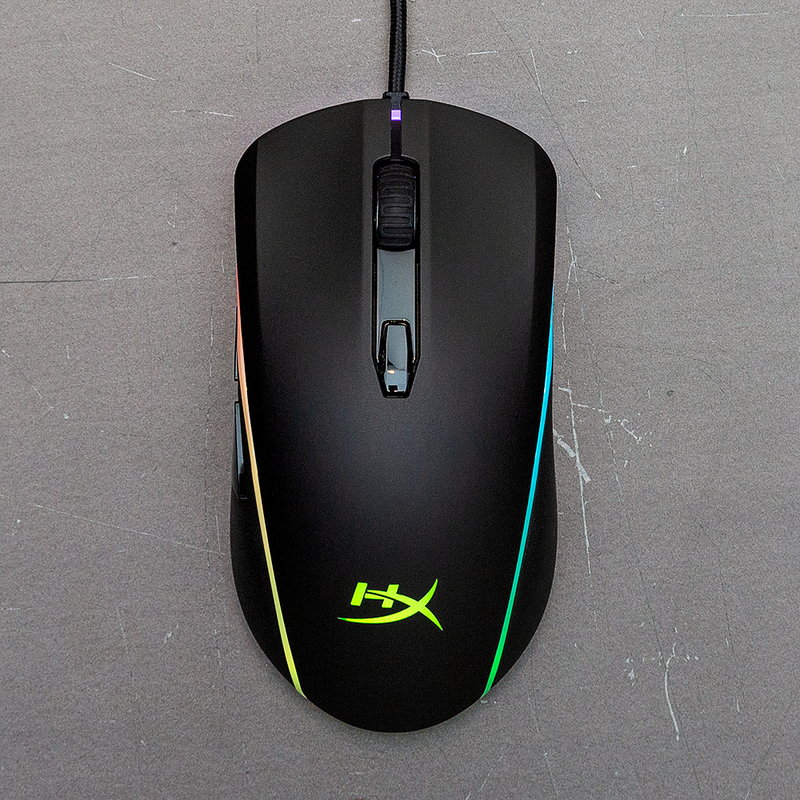 A lot of what makes a gaming mouse recognizable are the surface-level things that we see in gaming laptops and desktops, too. It’s all exaggerated designs, flashy RGB lighting, edgy names, and black plastic as far as the eye can see. But like the best gaming laptops, the best mice find a good balance between the PC gaming aesthetic and mature, effective technology. 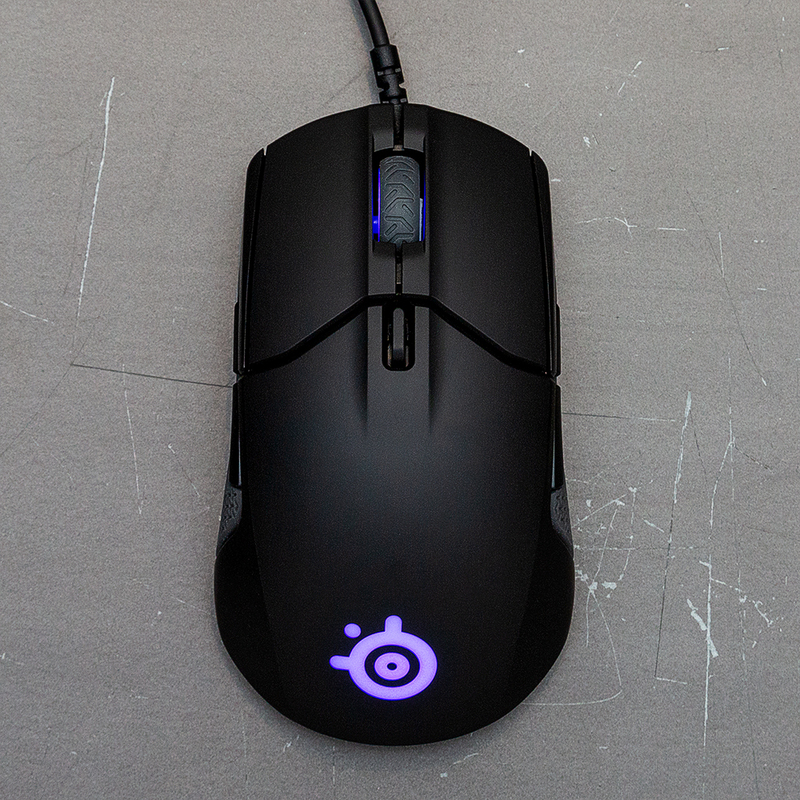 Our wired and wireless picks for best gaming mice have faster polling sensors for smoother tracking, work well for different game genres / play styles, aren’t overly flashy, and don’t require downloading software to change sensor sensitivity. The idea here is being able to plug and play, then handle everything else after the fact. Now the question is: wired or wireless? Well, it’s 2019! Wireless mice can be just as reliable and responsive as wired mice, but generally more expensive. In 2019, it’s more about flexibility: if you remove the wire, that’s a cord you don’t have to drag around while lining up your shot. Also, wireless mice can often communicate with other wireless products, like proprietary charging mats. 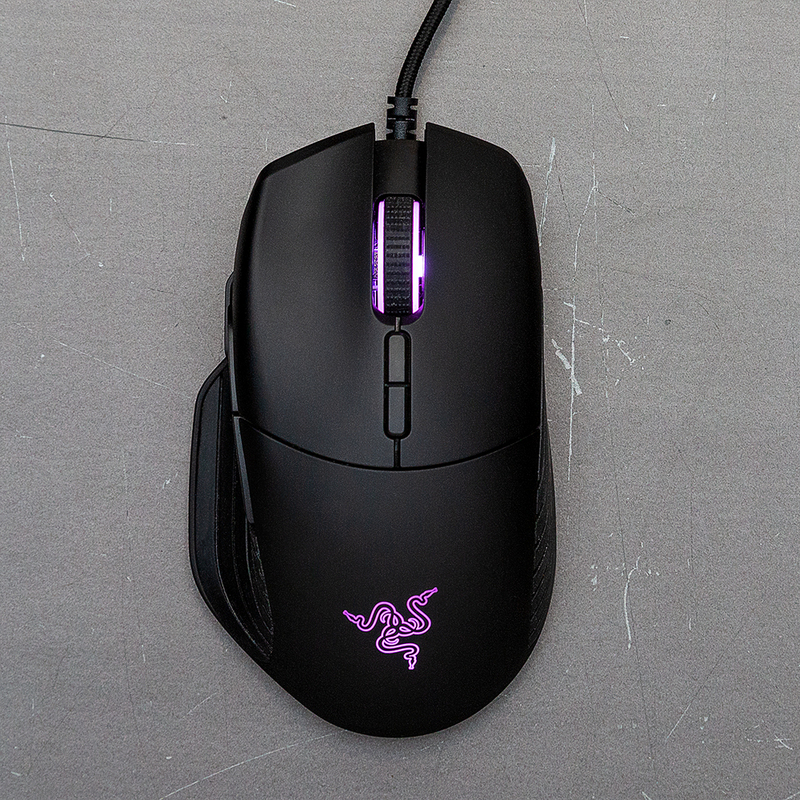 Plus, wireless gaming mice usually come with a optional cord if you ever find you need one, turning them into the most versatile wired gaming mice. On the other hand, a wired mouse might be more convenient for the player on a budget, or, if you just dislike charging batteries. The opinion on wired versus wireless varies among e-sports pro gamers, but wireless mice are increasingly popping up in pro play. That should help whittle away concerns about performance and reliability that gamers used to (or might still) have. The Logitech G Pro Wireless takes the crown for the best wireless gaming mouse because it has the smoothest tracking across apps and games, and consistent wireless performance. It doesn’t have as many buttons as competitors, but no matter the game genre, I was willing to sacrifice those extra buttons for the G Pro’s mind-boggling tracking and accuracy. 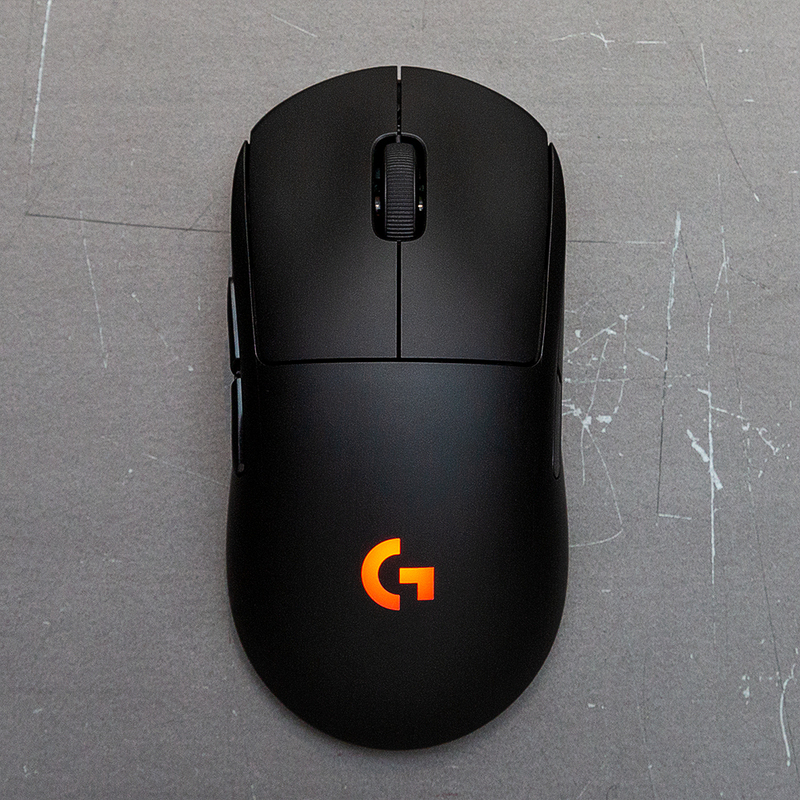 The G Pro Wireless is one of the best-performing gaming mice I’ve used. Why? Because of its 100–16,000 DPI Hero sensor. It didn’t matter what game I was playing, the cursor and my hand were in sync, and because of how light the G Pro is, the finest hand movements were reflected on-screen. I don’t believe the G Pro even needs an instant DPI switcher for FPS titles — a side button that allows you to slow down cursor sensitivity to more precisely line up a shot, sometimes known as a sniper button — because it tracks accurately and fast enough already. In order to communicate with your PC, the G Pro uses Logitech’s Lightspeed, a proprietary 2.4GHz wireless communication format for the company’s wireless gaming peripherals. It’s not Bluetooth, which means that you do need to plug a dongle into your PC, but it doesn’t suffer from the lag and interference issues that can plague Bluetooth and traditional wireless mice. Between a busy cafe filled with wireless devices and my quiet home office, I never once had a connection or de-sync issue while using the G Pro wirelessly. 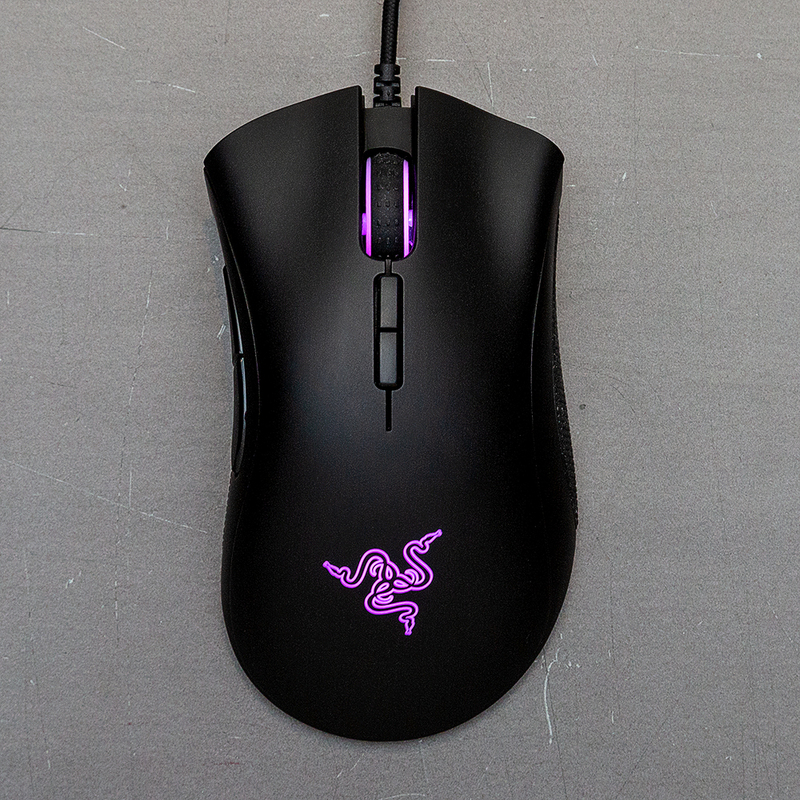 That’s more than I can say for other wireless mice in this roundup, including Razer’s Mamba Wireless mouse, which also uses the 2.4GHz frequency band, but was less consistent and still required occasional restarts to reset the connection in my testing. While Lightspeed’s only listed spec is its 1ms report rate (the frequency it “reports” to your PC), it’s an important spec for scenarios where rapid-fire clicking is the basis of the game, like League of Legends or DOTA 2. And it pays off. While Razer and other gaming peripheral makers might also have 1ms report rates, Logitech’s mouse still had the most consistent and smooth wireless experience during my testing. However, I don’t agree with Logitech’s decision to hide the regular DPI switcher underneath the mouse. Most other wireless mice have their DPI switcher flanking the sides or on top, like Logitech’s own G903, which makes it much easier to adjust on the fly. Although to be fair, accidentally switching DPI in the middle of a pro game might be detrimental. But, it’s still a chore to adjust it when I want to. Similarly, I’m not a super fan of the G Pro’s dull styling. 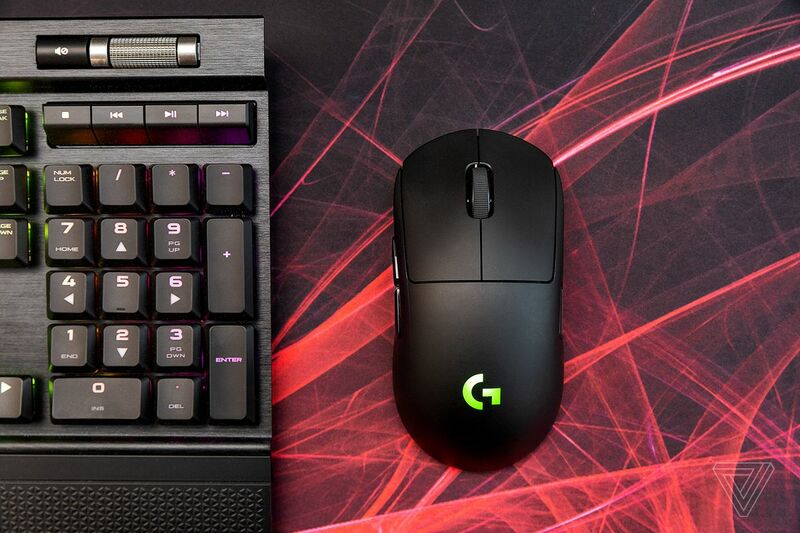 Looking at Logitech’s other high-end gaming mouse, the G903, you would think the G Pro is a regular, run-of-the-mill mouse. On the other hand, the G Pro’s simple design makes it compatible with as many hand sizes and grip styles as possible. Granted, your hand will be covering most of the G Pro when you’re using it anyway, so you won’t be paying as much attention to the design or the RGB backlight. 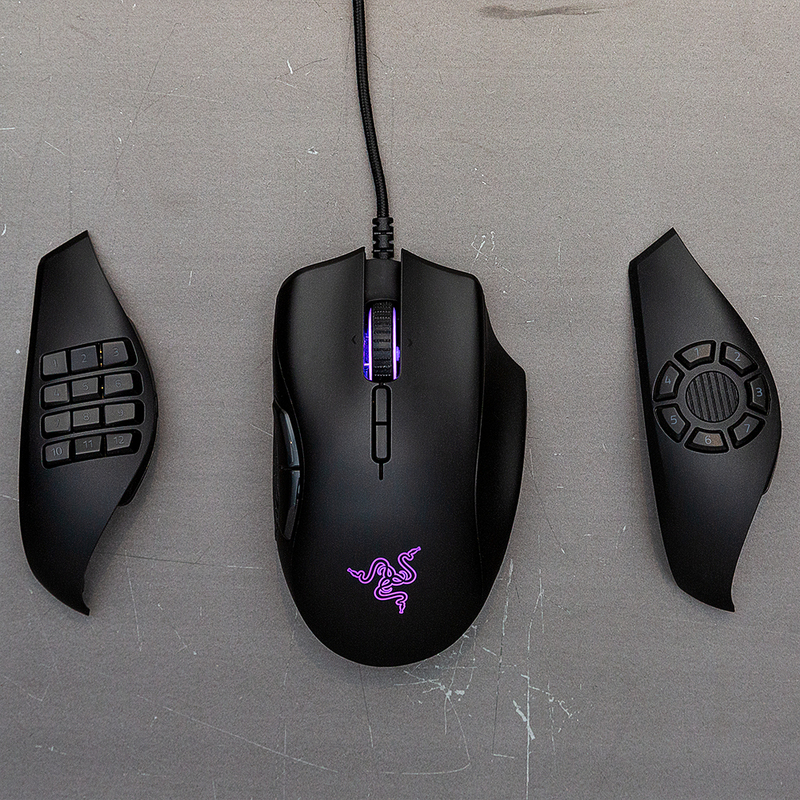 In terms of ergonomics, the G Pro is perfectly suitable for palm, claw, and fingertip grip users. 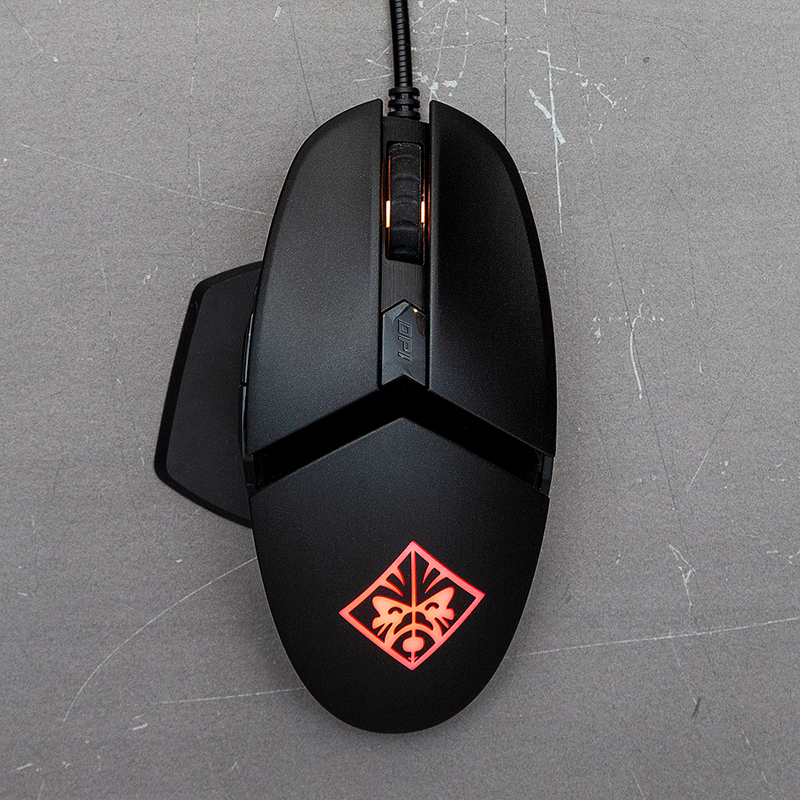 It weighs just 80 grams, which makes it easy to quickly move the cursor across a large screen, and it won’t tire you out during long gaming sessions. 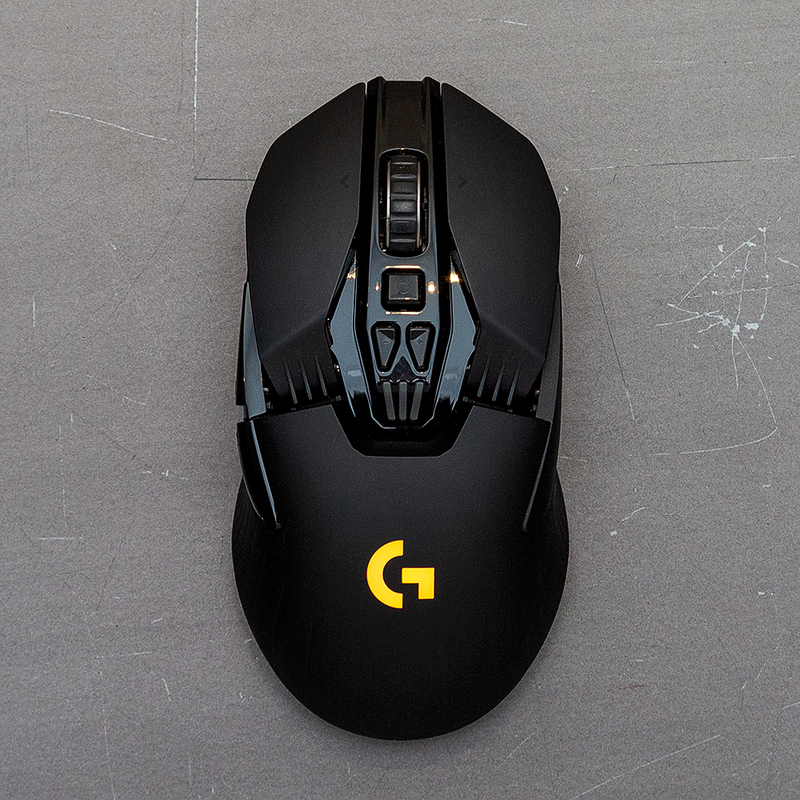 The G Pro Wireless houses its USB receiver inside of the mouse, making it even more portable than other Logitech wireless gaming mice, like the G903. Even if you opt-out of buying a $ 99 PowerPlay wireless charging mat, the G Pro lasts around 60 hours of usage on a single charge (with lights off), so you don’t have to coddle the battery. During the first week of testing the G Pro, I only had to charge it twice, and that was with RGB lighting turned on. Perhaps one of the most loved PC gaming peripherals ever made, using the DeathAdder Elite is a comfortable, familiar experience. Familiar in that I’ve owned a DeathAdder mouse before, but also comfortable, provided you use it with your right hand. You’re meant to grip it with conviction, like you’re pulling the Master Sword out of the ground in the Lost Woods. Also, its shape and build is suitable for most grip types (claw, fingertip, and palm). The biggest knock against the Elite is that it’s only available for right-handed users. The DeathAdder Elite also has a total of seven programmable “HyperSense” buttons that you can map to use for… well, just about anything, really. If you like to have a large number of options for controlling actions under your fingertips, the Elite is ideal. 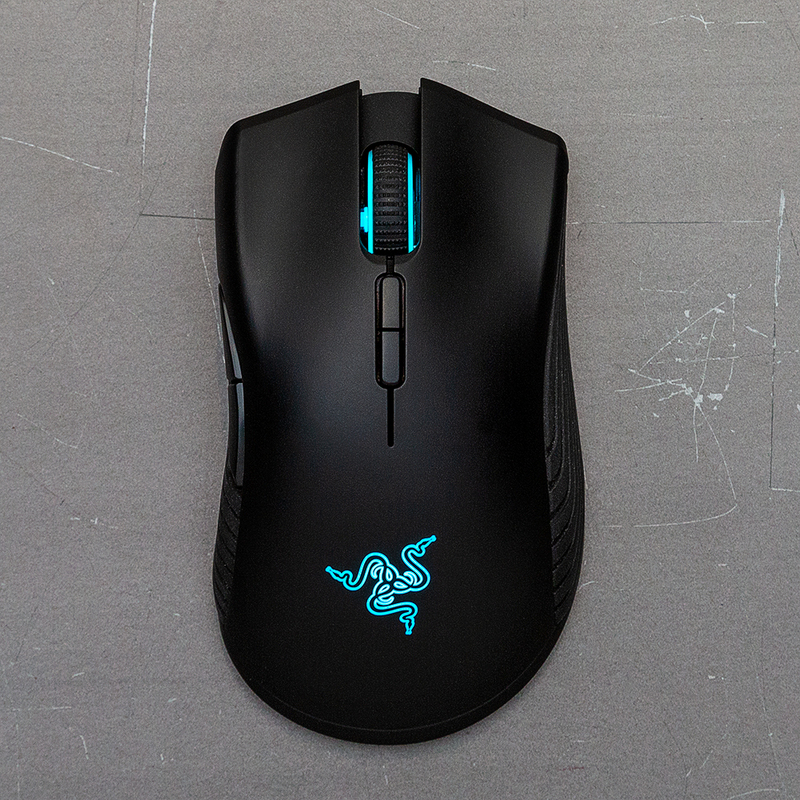 Whereas our wireless pick uses Logitech’s own High Efficiency Rating Optical (HERO) sensor for tracking, the DeathAdder Elite sticks with its own tried-and-true optical technology. But this isn’t a bad thing! 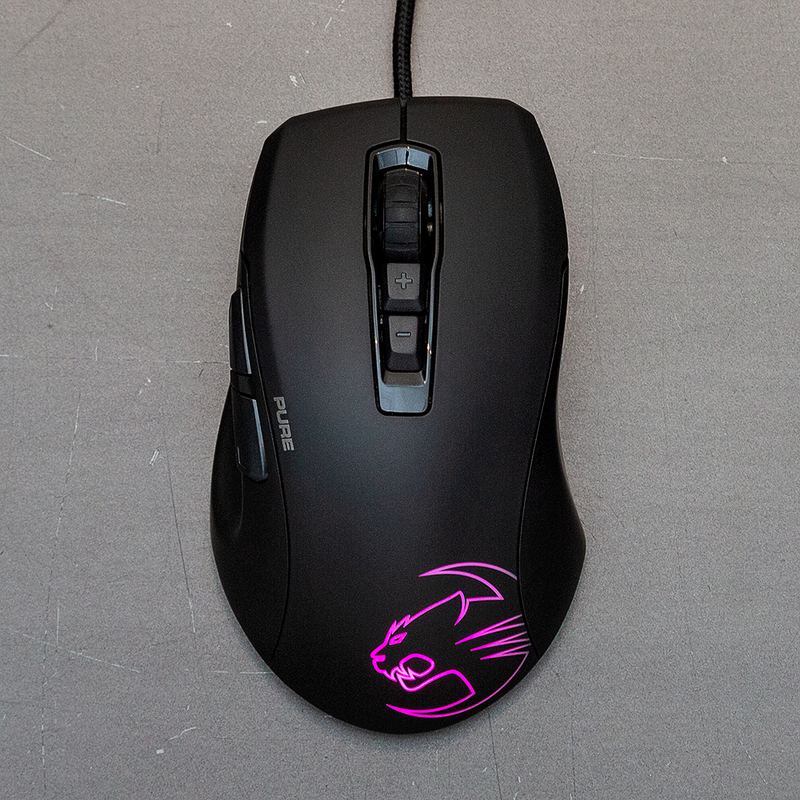 The DeathAdder Elite has a great sensor and though it doesn’t have a sniper button, which can make it easier to quickly zoom in on your target, it is more than accurate enough on the fly for FPS titles like Battlefield V, while still also being suitable for a MOBA game, like League of Legends. The DeathAdder Elite hits both marks for a wired gaming mouse: it’s inexpensive — you can frequently pick it up for less than $ 50 — and has excellent performance. These are the eleven other gaming mice that I tested alongside the wired and wireless winners. Some of these mice are application-specific versions of an already specialized product. 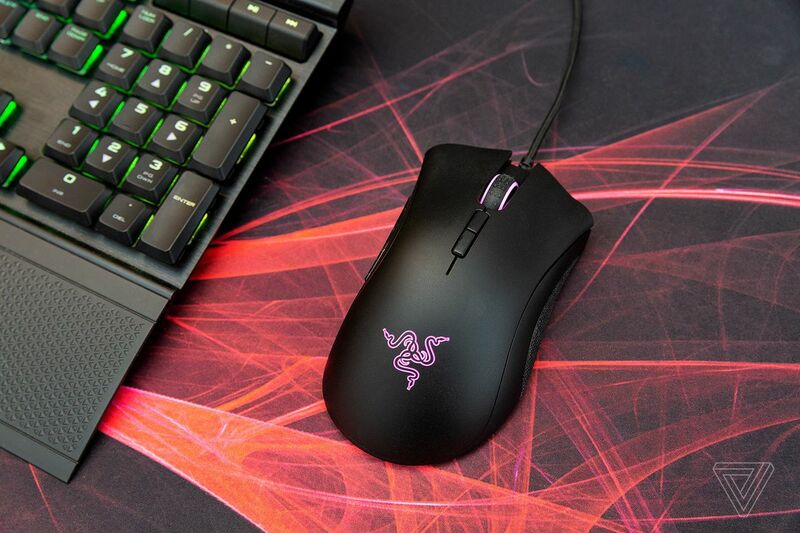 For example, the Razer Basilisk and Naga Trinity are made for FPS and MMO players, respectively, because they have dedicated buttons for slowing down sensitivity or accessing your whole number row without leaving your mouse. They might be ones to look at if you specialize in those types of games, but our main picks are better for various gameplay scenarios. 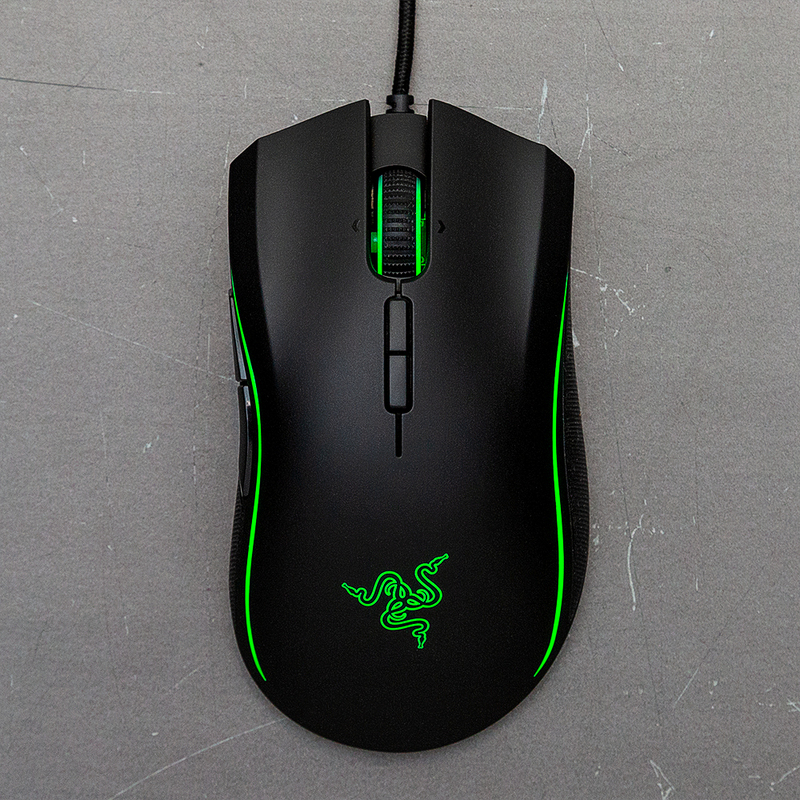 Requires Razer Synapse 3 to use surface calibration, change Chroma, etc. Vox Media has affiliate partnerships. These do not influence editorial content, though Vox Media may earn commissions for products purchased via affiliate links. For more information, see our ethics policy.